vocalists, music producers & session musicians for hire. We have a range of male and female session vocalists, all handpicked by our experienced staff. We only work with top industry professionals, many of whom frequently record for emerging artists, labels and corporate brands. We have voices to suit all genres and guarantee a quick turnaround and professional delivery. Our roster of session musicians are some of the finest in the industry, and have recorded and toured with countless global superstars. Our session musicians are the heart and soul of Kollab, as we have set out to make top industry talent accessible (and affordable) to everybody. Never before has it been so easy to hire A list players for your project. We have an elite group of talented music producers who can work with you to get your music up to radio standard. This is a very popular service with aspiring artists and unsigned musicians, as collectively our experienced producers have amassed top 10 hits and platinum albums between them! If you want a bespoke radio ready song creating this is the service for you. Our professional mixing engineers will make sure your music is of radio standard. The mix can make or break any song, and unfortunately this is part of the song creation process that demands the most attention. 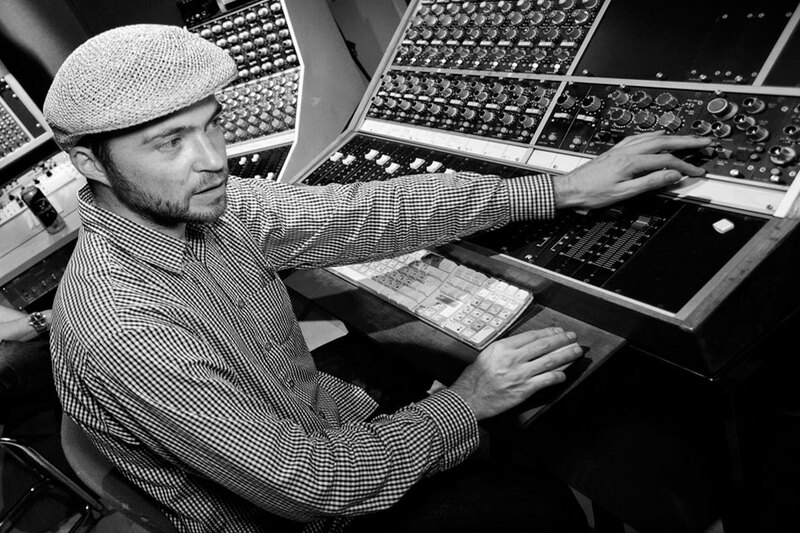 Give your music the love it deserves and have a pro mixing engineer bring it to life for you. The mastering process will bring together all of the elements of your track sonically, and give your track the sparkle, loudness and dynamics it will need to compete with other radio ready tracks. We have digital and analog options to suit all budgets, all guaranteeing professional results by a professional mastering engineer. 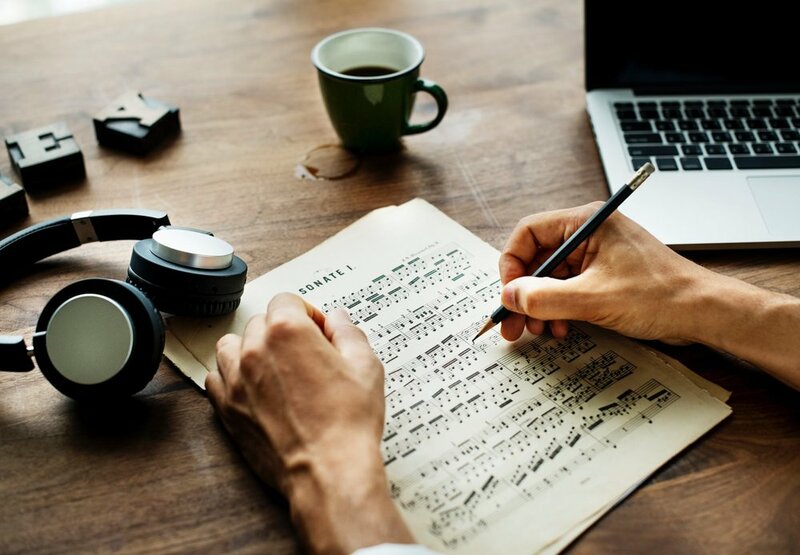 Our team write regularly for upcoming artists, sync placements and record labels, and can provide anything from lyric tracks to complete song compositions. Songwriting collaboration is a big part of the music industry, and we now make it accessible to everyone at a realistic budget. We offer royalty free music for film, TV and movies through our handpicked team of professional composers. Our talented composers can write scores for any visual project that requires professional, original audio. No matter what story you want to tell, we can provide the music to help. 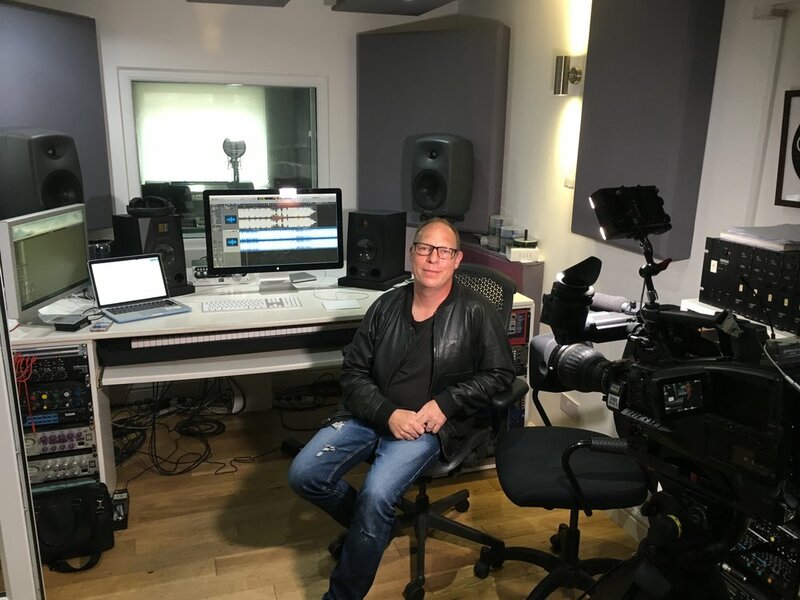 We have some of the UK’s leading male and female voiceover artists, ready to provide a high quality and professional recording for your project. We provide royalty free voiceovers that can be used on your advert, trailer, corporate video, website, or just about any other project you can think of! Available in the UK only, our professional videographers can work with you to provide a stunning music video for your song. Choose from two set locations in the North & South of England, or we can film on site anywhere in the UK. We also offer a discounted rate when purchased with our ‘Music Production’ option. 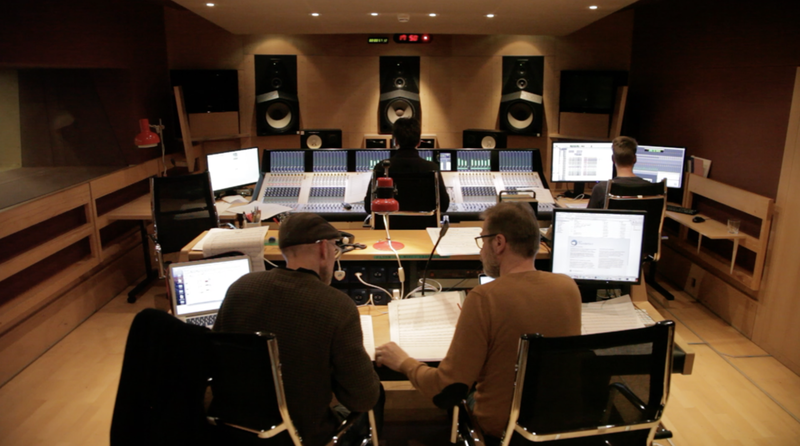 Kollab is the first dedicated online recording studio in the UK - a service created by musicians for musicians. We have hand picked the finest session players and music producers from around the world and they are all here ready to work on your music remotely. Remote recording is the dawn of a new era for musicians everywhere! Kollab gives you access to major label talent at a fraction of the cost of major recording studios. Our service is perfect for unsigned artists, sound designers, record labels, vocalists and more. What are you waiting for? Kollab is your online recording studio. you can hire major label standard musicians and producers who will work with you remotely, no matter where you may be in the world. Whether you're looking for a producer, mixer, guitarist or violin player for your song, the first step is browse our roster to find what you need. Price examples are displayed, but you need to message the artist directly for an accurate quote. We also have fixed price options for tighter budgets on our Special Offers page. Once you've found the package you need or got a quote you are happy with, you can securely place your order and let the work start! We will guide you and let you know what the artist needs to start work. Unlike other online recording services we work with you every step of the way to provide an easy, enjoyable experience. Your files will be emailed as HQ Wav's in the agreed timeframe by your artist, ready for your review. You can request one revision if required, although our artists usually deliver beyond expectations the first time. Remember, Kollab quality check and guarantee all work to major label standard, so you'll be ready for the radio.